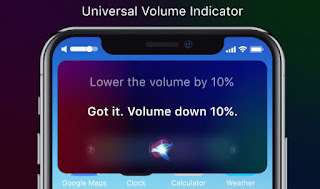 After the great redesign of iOS 11 that completely changed different elements of Apple's mobile operating system such as Control Center , Dock or iPad Multitasking , we do not expect big changes related to the design in iOS 12. However, we do expect many new features of iOS 12 at the level of functions and features. 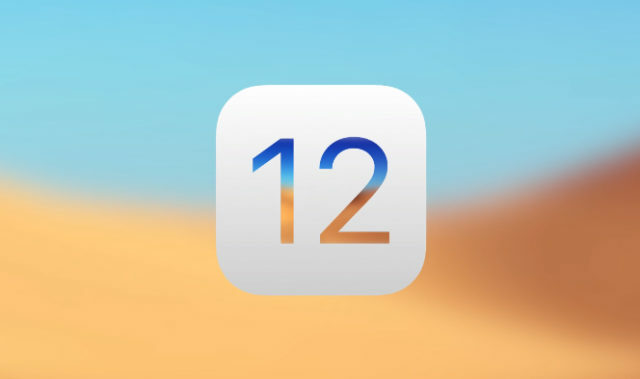 And some innovations that Apple software engineers are preparing could be included in this wonderful concept of iOS 12 for iPhone . The video of iOS 12 that we will include in this article shows a good amount of new functions, and many of them have been requested by a large part of iOS users for a long time. The concept has been created by the iUpdateOS group of designers. And as we mentioned previously, it suggests the introduction of highly anticipated news by users. Some of them for years. We begin with the arrival of video calls and group audio calls in FaceTime . 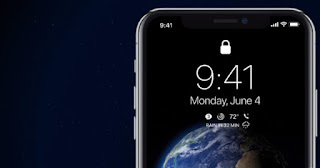 In addition, the concept shows Apple Watch complications on the iPhone's lock screen. Another of the most pleasant surprises is the integration of a new HUD for the volume control of iOS , much more modern, more visual and much less intrusive.